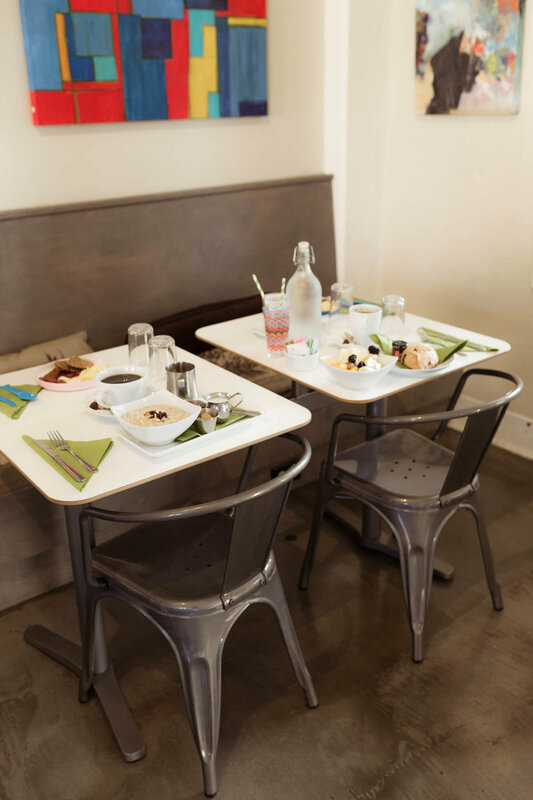 Nestled in the heart of Liberty Station’s Arts District, Banyan Kitchen is a true gem when it comes to family friendly dining. With a light, healthy and fresh menu Banyan Kitchen offers up lots of options whether you are looking for a sit down meal or something to grab and go. They also share their quarters with Chi Chocolate - purveyors of preservative free artisan chocolates all made in house. And if the chocolate isn’t enough… they have a perfect little kids section complete with books, games and lots of fun things to do to keep the little ones occupied and happy.